Our experts have the knowledge to service and repair even the most challenging auto problems on all makes and models of domestic and import vehicles. We use the latest technology to assess the situation and offer you alternatives. We guarantee all of our work and know you’ll be happy with the outcome. Stop in or give us a call at 505-341-4747 to let us know how we can help you! 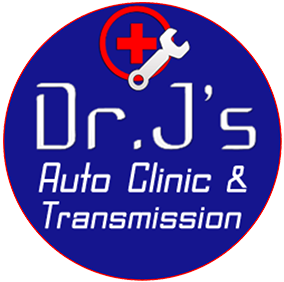 Dr. J’s Auto Clinic has been serving Albuquerque’s auto repair needs since 1998. Our team of ASE certified mechanics offer a range of expertise from brakes and suspension to engines and transmissions. If you car or truck has not been operating at its full potential, then you need to pay a visit to the Doctor. 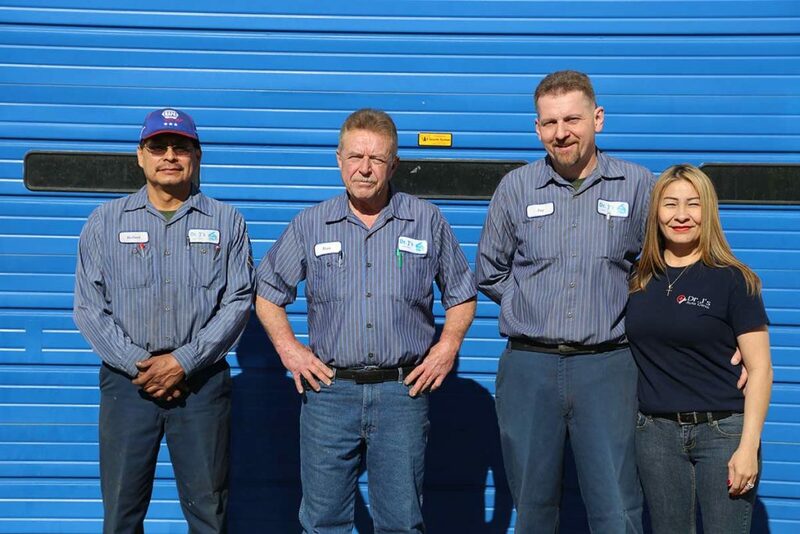 Dr. J’s Auto Clinic – your neighborhood NAPA AutoCare Center. If you need auto repair Albuquerque, call the Dr. with two specialized clinics to serve you. Dr. J’s on on Girard and Candelaria. 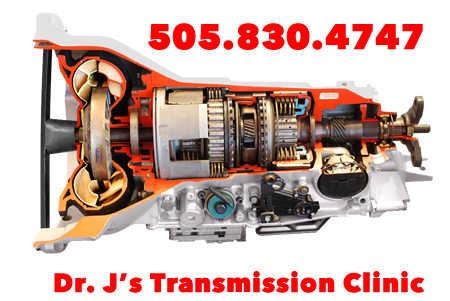 If your car is in ill repair, you need Dr. J’s Auto Clinic, Albuquerque, NM.